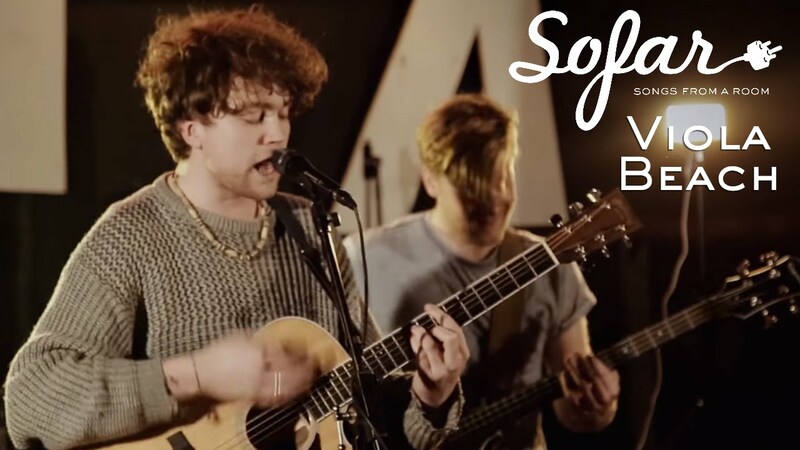 In tribute to the passing of the members of Viola Beach, we thought you should watch this fantastic performance of 'Swings & Waterslides'. First and most importantly, we'd like to send our thoughts to all those affected by the tragic passing of all four members and the manager of pop-indie band Viola Beach. Whilst on tour in Sweden, the band were involved in a car accident which took the lives all four members of the band on the 14th February 2016. 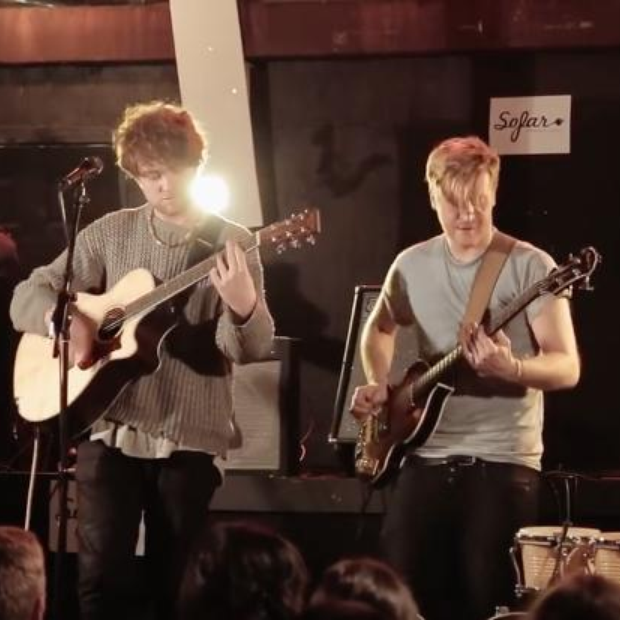 To celebrate the lives of Kris Leonard, River Reeves, Tomas Lowe and Jack Dakin, we'd like you all to watch this performance of their incredible single 'Swings & Waterslides'.